Do you care deeply about a cause and want a career that allows you to do something about it? If so, a Bachelor of Science in Nonprofit Leadership Studies at the University of North Texas is right for you. Nonprofit organizations play important roles in communities within the State of Texas, across the nation and internationally. As the need for knowledgeable and skilled nonprofit employees and managers grows, there is an increasing demand for people with degrees in Nonprofit Leadership Studies. 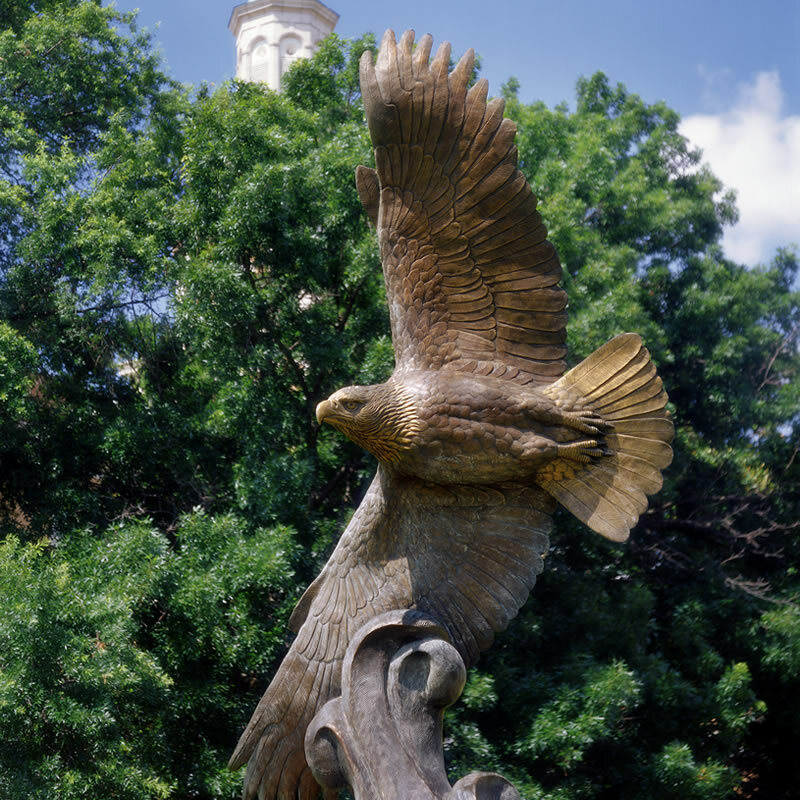 As a student majoring in Nonprofit Leadership Studies, Rachel Rachel will help you select classes, explore career options and stay on track toward graduation during your time at UNT.